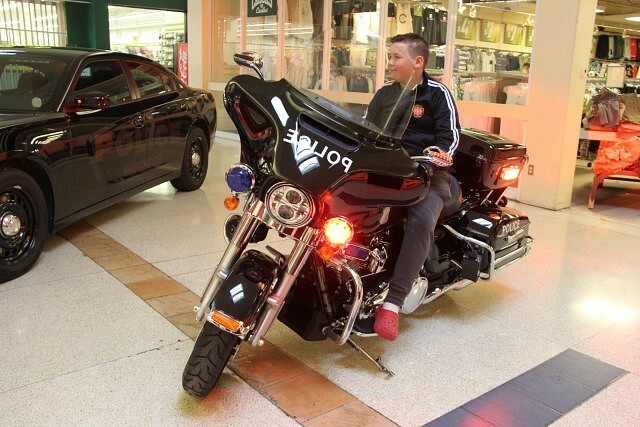 This article is 347 days old. 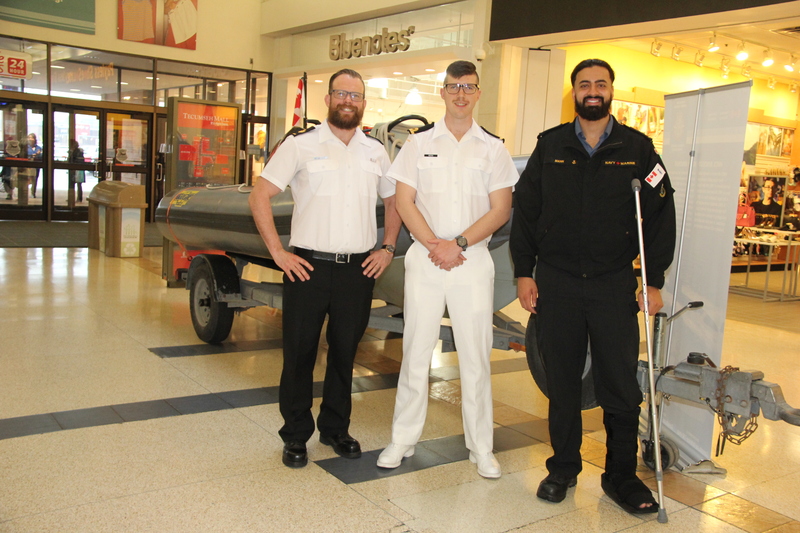 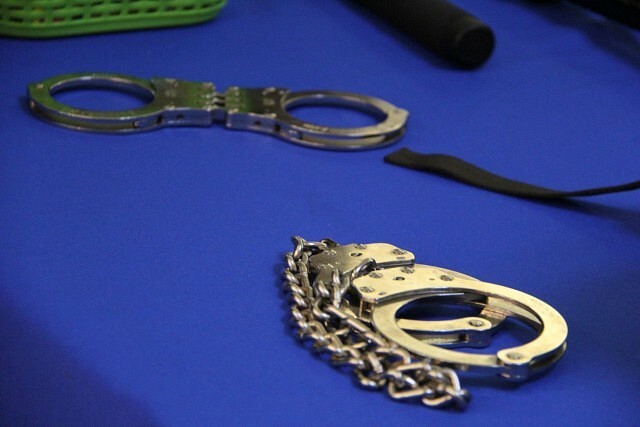 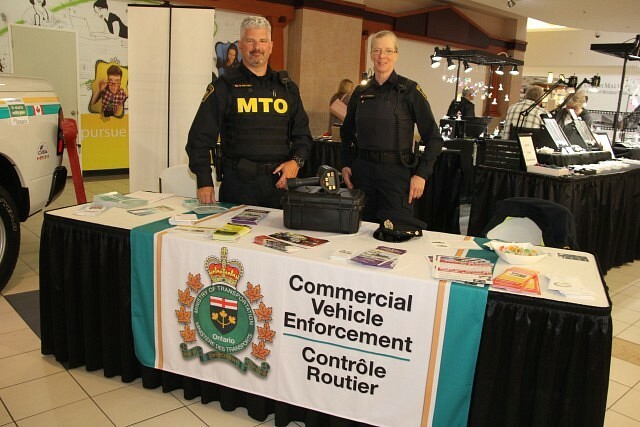 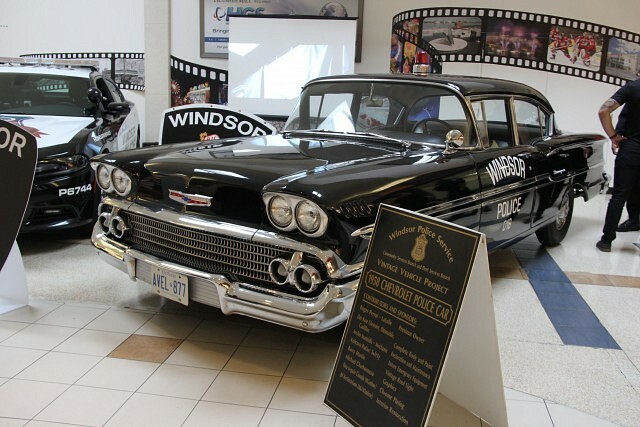 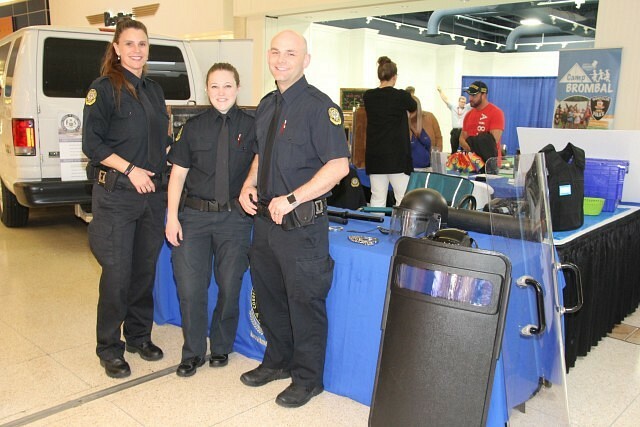 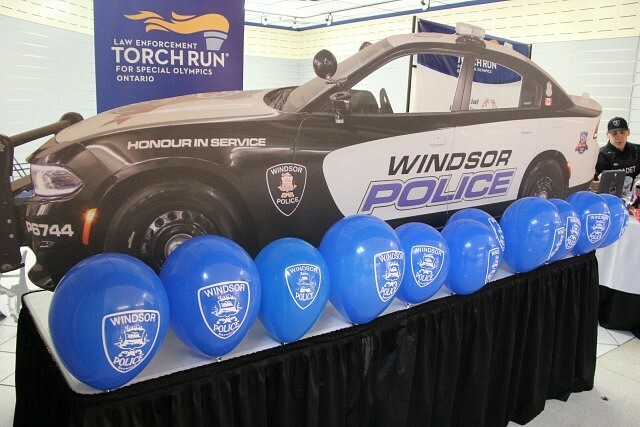 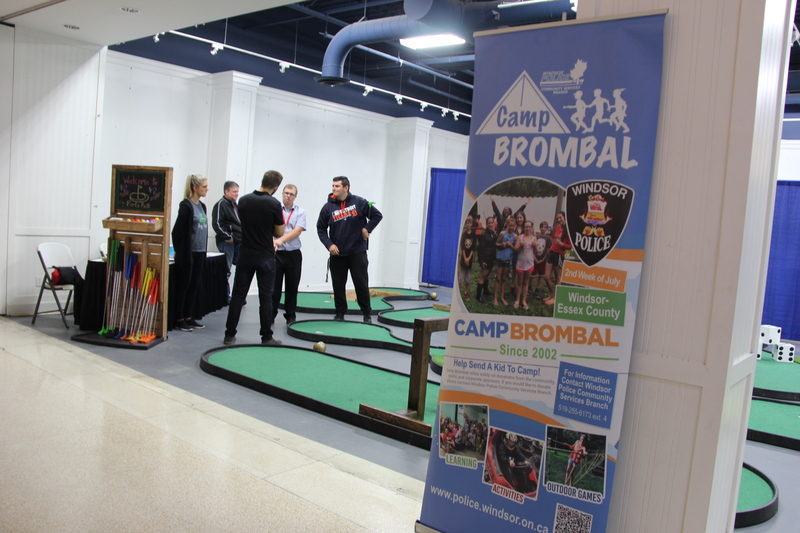 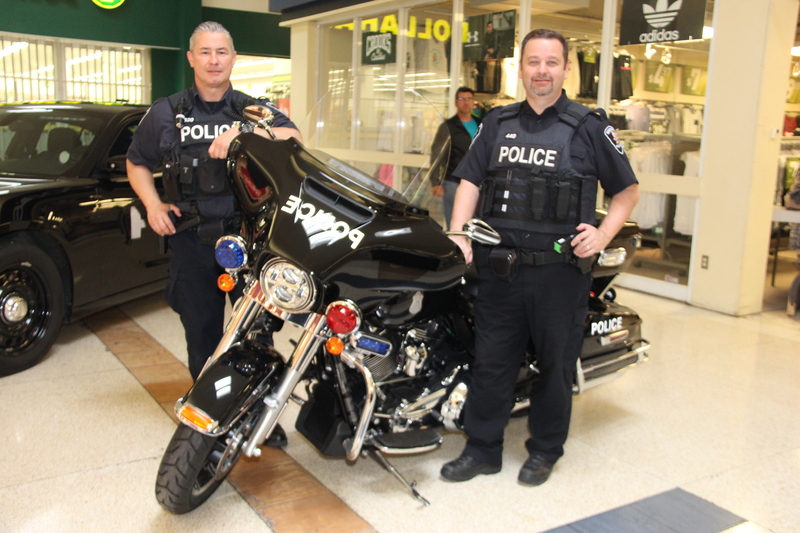 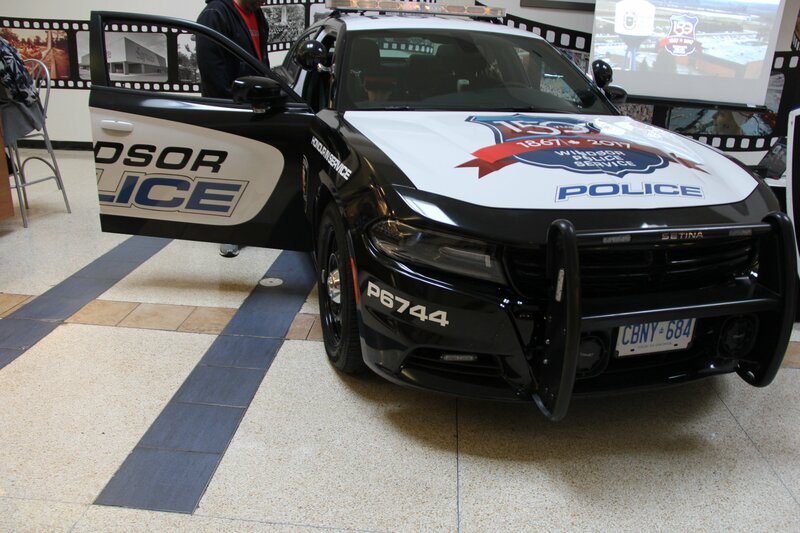 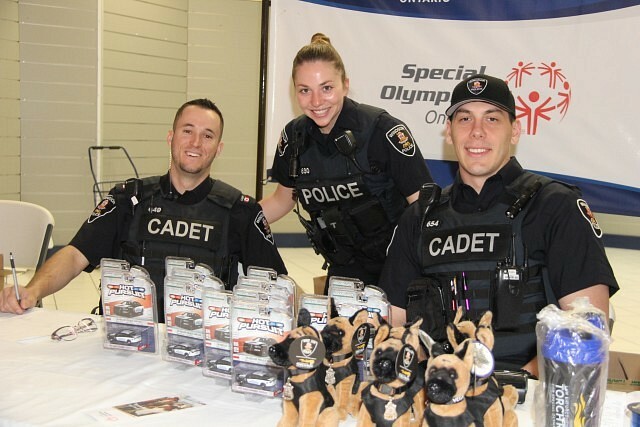 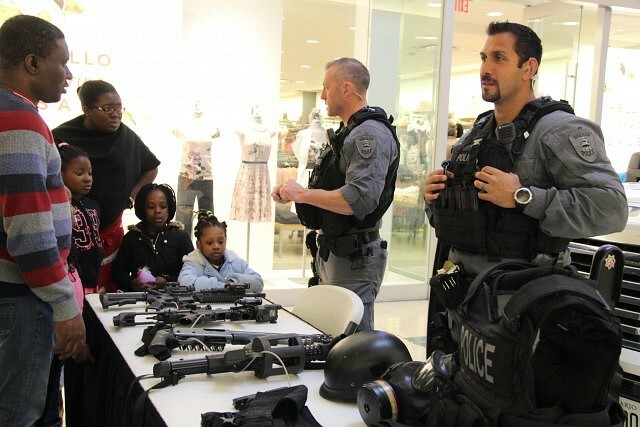 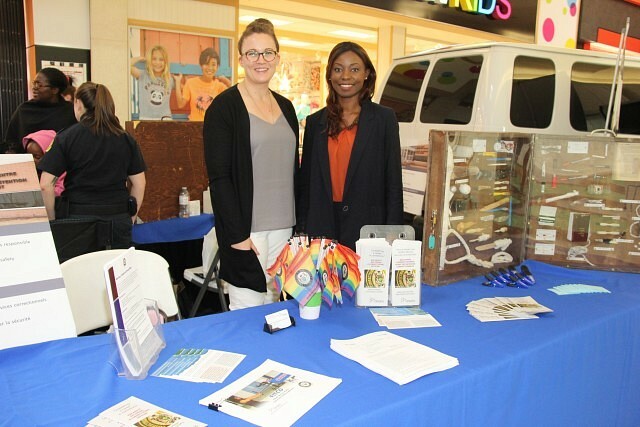 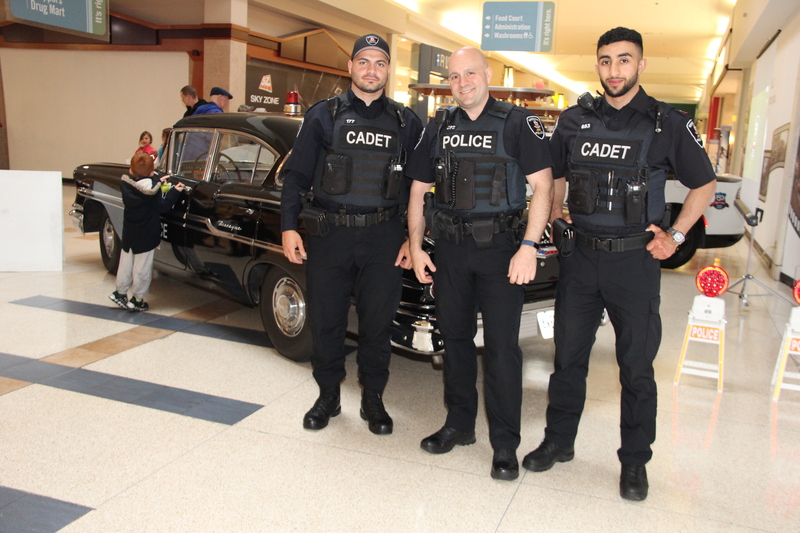 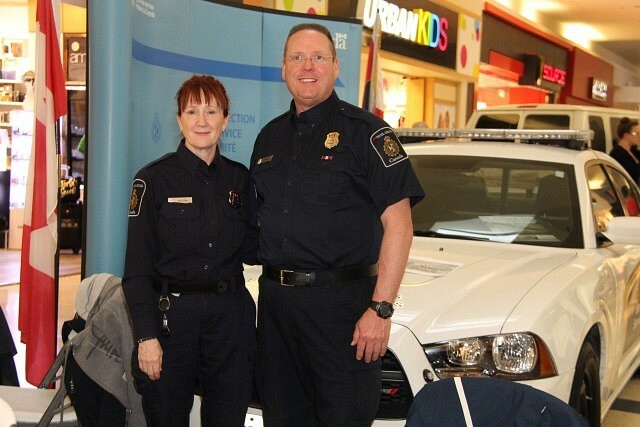 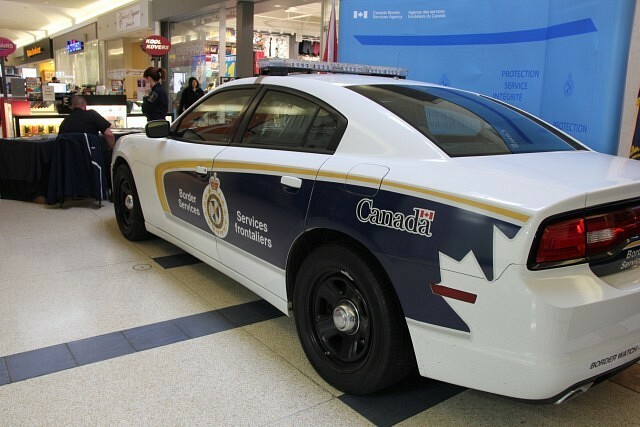 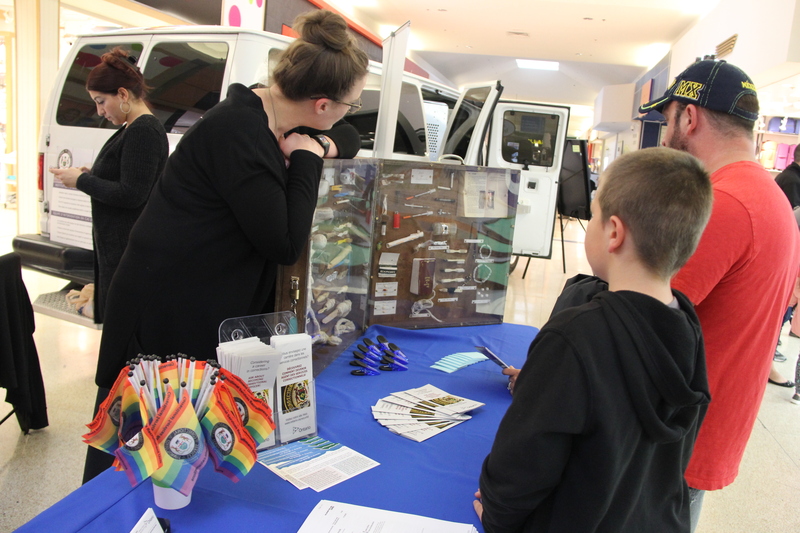 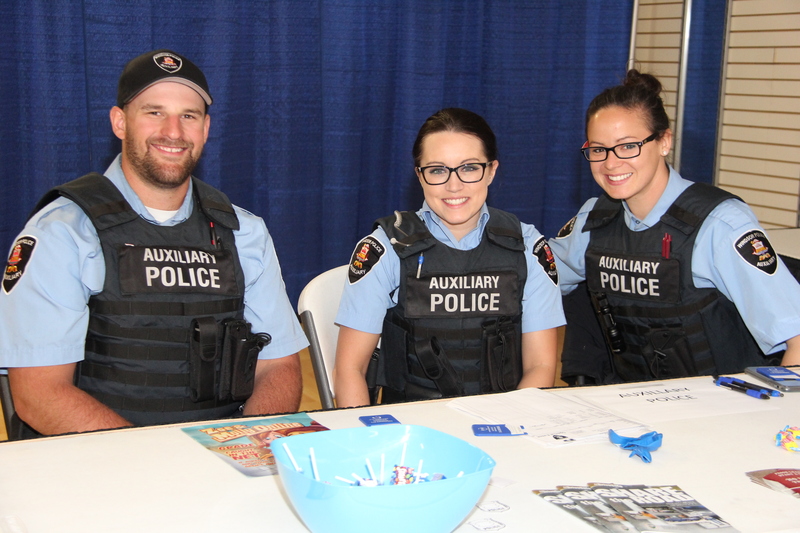 Police Week’s annual showcase has taken place at Tecumseh Mall this year, giving mall-goers an opportunity to learn more about what law enforcement does. 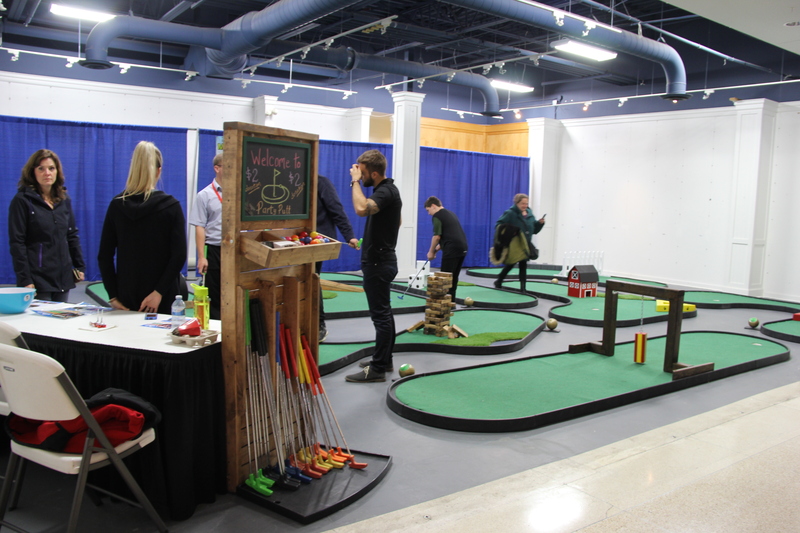 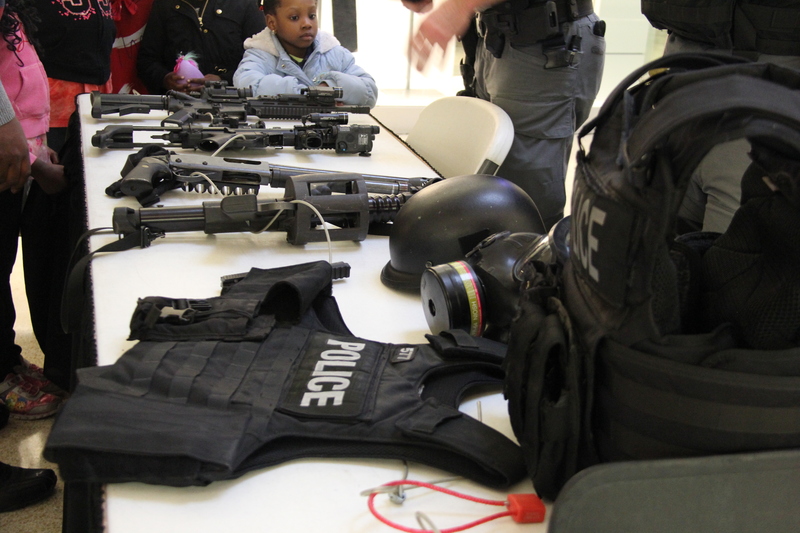 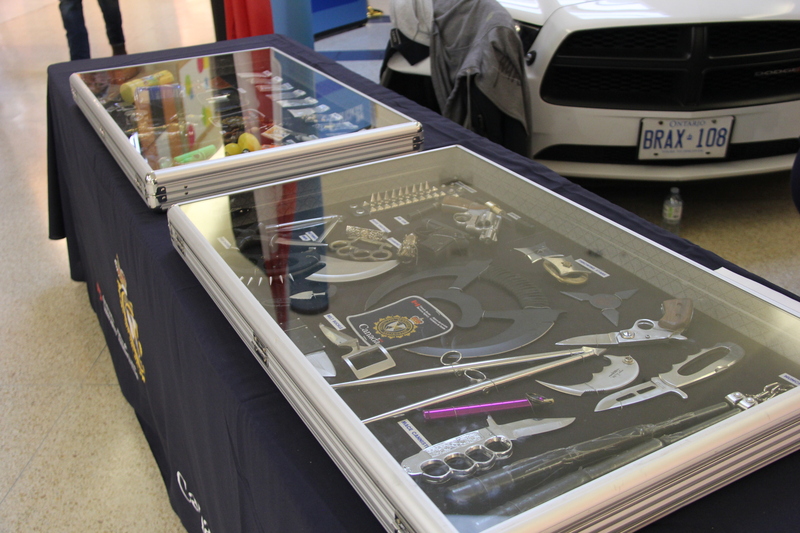 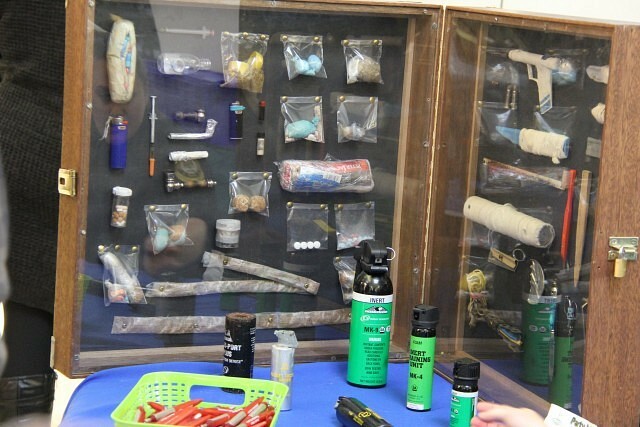 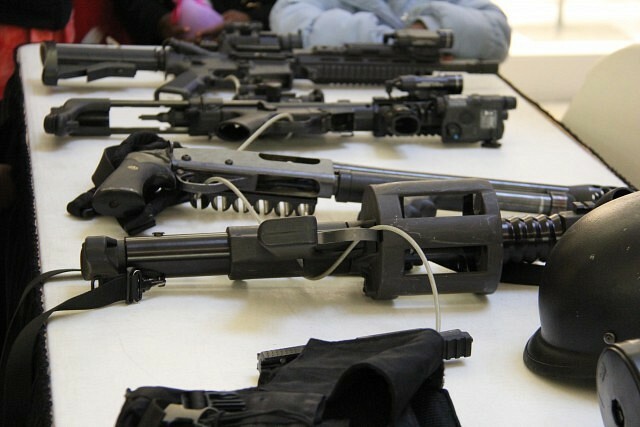 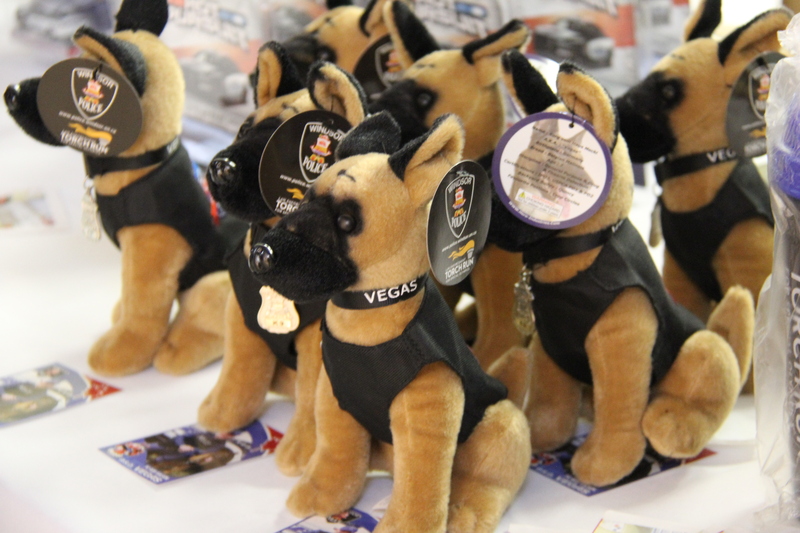 The booths featured law enforcement personnel of all types that showed vehicles and tools that a department may use, to give individuals young and old a better insight of what happens in their every day line of work.